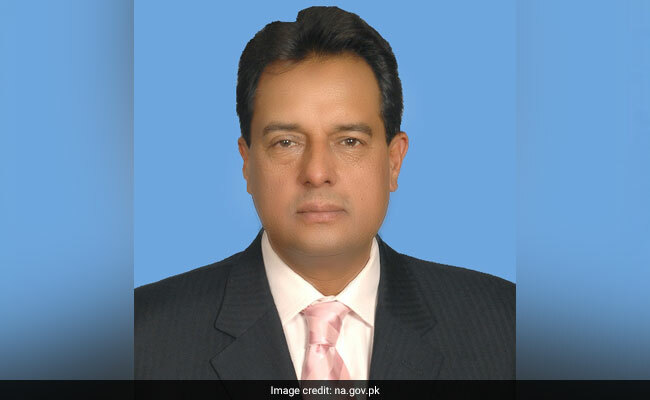 Muhammad Safdar, a lawmaker married to Sharif's daughter and heir-apparent Maryam, was arrested after he failed to appear at previous National Accountability Bureau (NAB) court hearings about corruption allegations stemming from a probe into the Sharif family wealth. 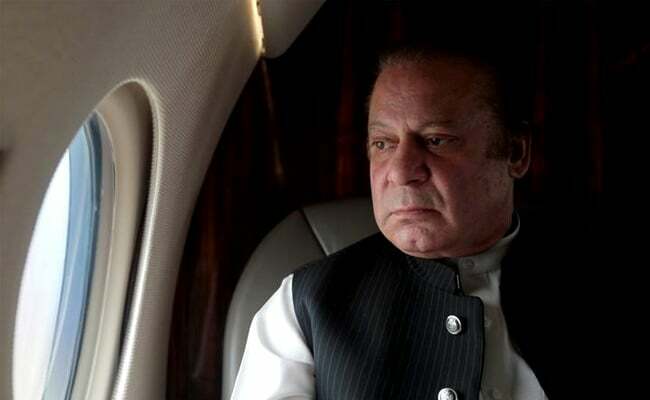 Islamabad: The son-in-law of ousted Pakistani Prime Minister Nawaz Sharif was arrested at Islamabad airport on Monday by Pakistan's anti-corruption body on his return from London, officials said, a rare instance of a powerful Pakistani politician being detained. The Sharifs have denied any wrongdoing and have labelled the corruption proceedings against them as politically motivated. Two of Nawaz's sons are also due to appear before the NAB court, along with Finance Minister Ishaq Dar. Nawaz Sharif was disqualified by the Supreme Court in July for not declaring a source of income that he disputes receiving. Pakistan's top court also ordered a wide-ranging NAB investigation and trial into Sharif family members. 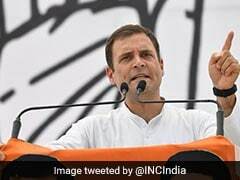 Pakistan's Supreme Court specified that the trial be concluded within six months by NAB, which has in the past been derided as toothless because rich and powerful politicians were seldom convicted. Safdar, who was arrested soon after midnight, was expected to be released after his NAB court appearance with Maryam this morning. Television footage showed some supporters from the ruling Pakistan Muslim League-Nawaz (PML-N) trying to stop the car from leaving the airport, including some who lay down in front of it. A senior PML-N official urged them to give way. Khawaja Saad Rafique, a minister in the PML-N Cabinet, said on Twitter no resistance was made to Safdar's arrest, even though the party had "serious reservations" about the judicial process. Sharif's disqualification stems from the Panama Papers leaks in 2016 that appeared to show that his daughter and two sons owned offshore holding companies registered in the British Virgin Islands and used them to buy properties in London. The Supreme Court initially declined to dismiss Nawaz Sharif but ordered an investigation into his family's wealth. After the probe it disqualified him and ordered a NAB investigation and trial into the family. Some senior PML-N officials, including Maryam, have hinted that elements of Pakistan's powerful military had a hidden hand in the Supreme Court disqualification that forced Nawaz to resign. The army denied playing a role. The case against the Sharifs has gripped Pakistan, with analysts expecting the negative newsflow from the hearings to hurt PML-N in the run-up to the next general elections, likely in mid-2018.